The Fiumara family, who owns and operates the Good Life, wanted a more classic, modern feel to the interior, incorporating granite and marble – and this new aesthetic had to translate to the bar’s two restrooms as well. Peter Fiumara said they updated the bathroom fixtures and installed teak dividers between the stalls for a nicer look. He also decided to install the high-speed XLERATOR® hand dryer. “I’d heard about these dryers online, and decided it sounded like a good match,” he said. 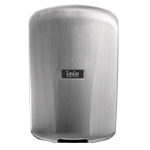 The XLERATOR hand dryer is unique in that it completely dries hands in 10 seconds*, versus conventional dryers that take 30-45 seconds or longer. 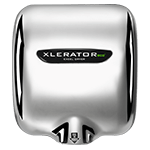 In addition to its unexpected speed, the XLERATOR uses 80% less energy than conventional hand dryers. It is the first hand dryer to achieve GreenSpec® listing and the only hand dryer endorsed by the Green Restaurant Association. 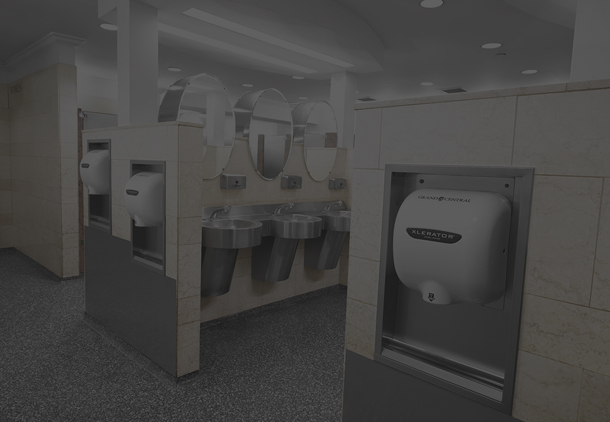 The XLERATOR also helps facilities qualify for LEED® Credits (Leadership in Energy and Environmental Design) by the U.S. Green Building Council. 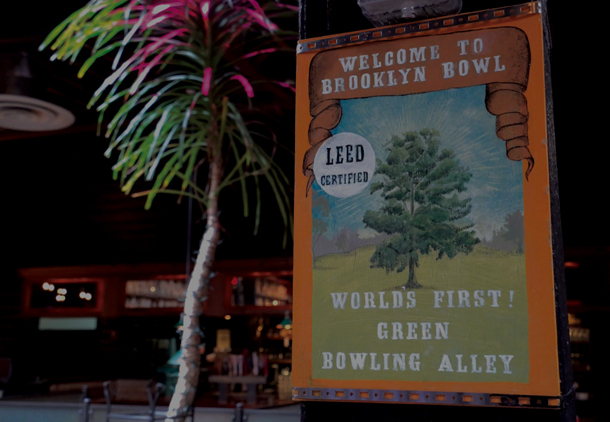 “We’re very green-conscious,” added Fiumara. 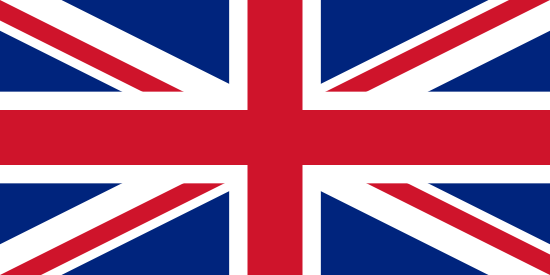 “We try to use renewable resources wherever possible. We’re not buying paper towels anymore, which makes a big difference.” He stated that by avoiding buying multiple cases of paper towels that bar patrons required in the past, the cost of one dryer was offset in less than a year. “We’ve also cut the electric bill significantly,” he added. 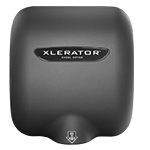 Since the XLERATOR is motion-sensor activated and only runs for quick bursts, it consumes very little electricity compared to dryers that take much longer to dry hands. 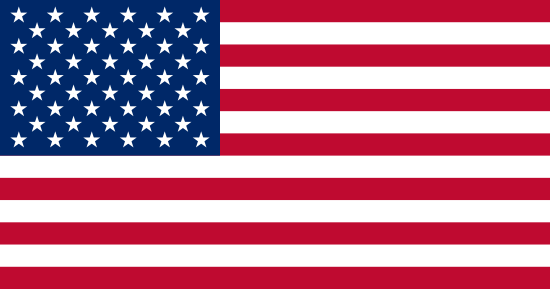 Overall, customers have embraced the new Good Life and view the changes quite positively. “Business has increased,” said Fiumara. 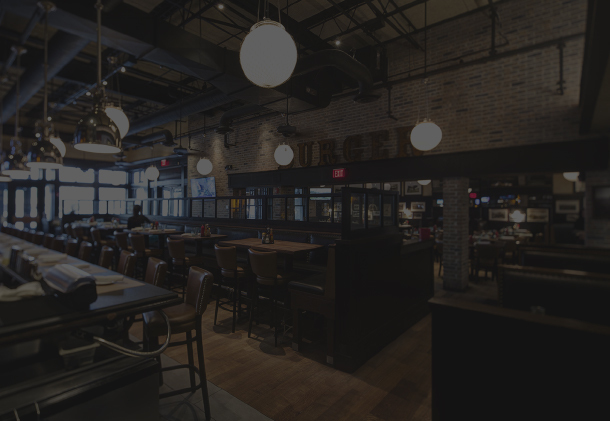 “Since modernizing the interior and expanding the menu, we’ve received a lot of positive feedback and more regular patrons.” He agreed the updated look and improved convenience for customers is what keeps them coming back.